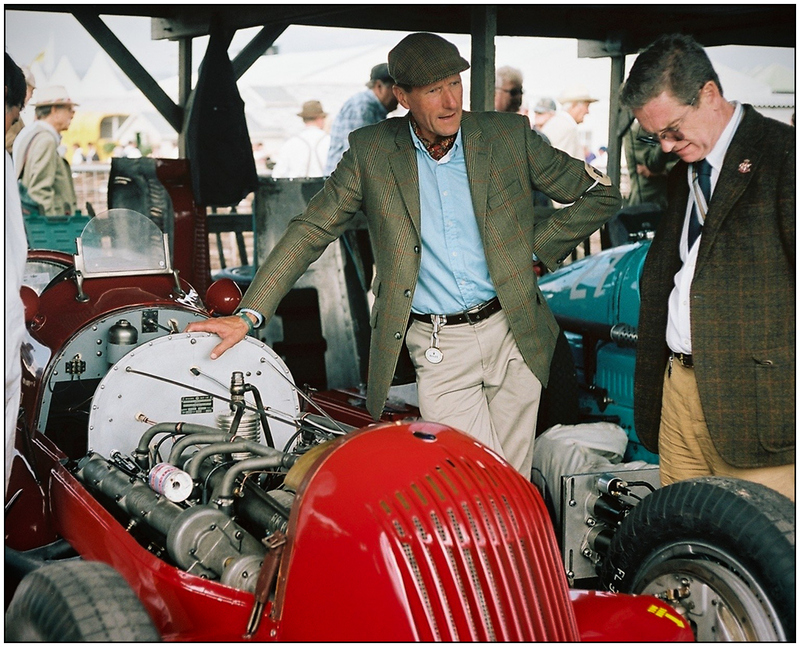 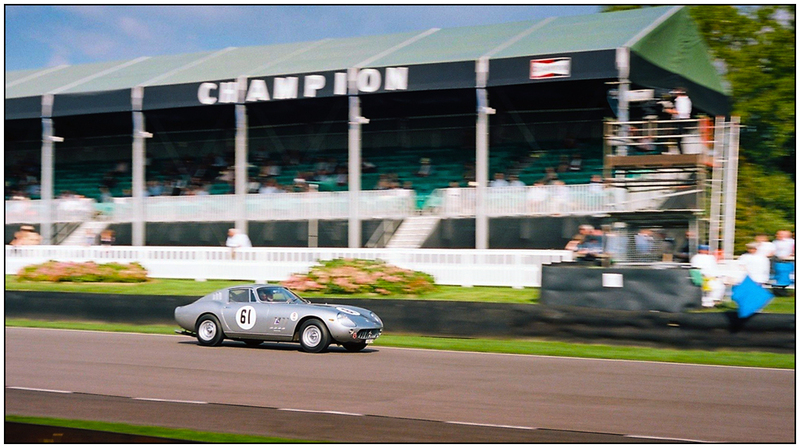 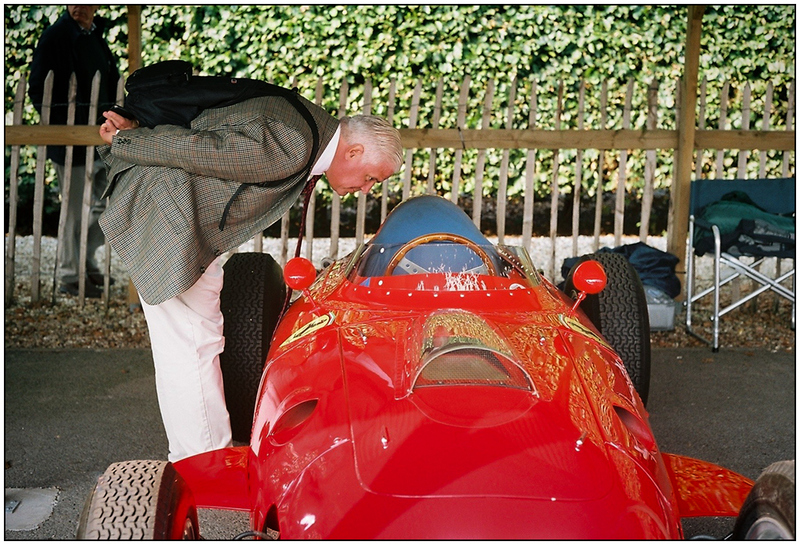 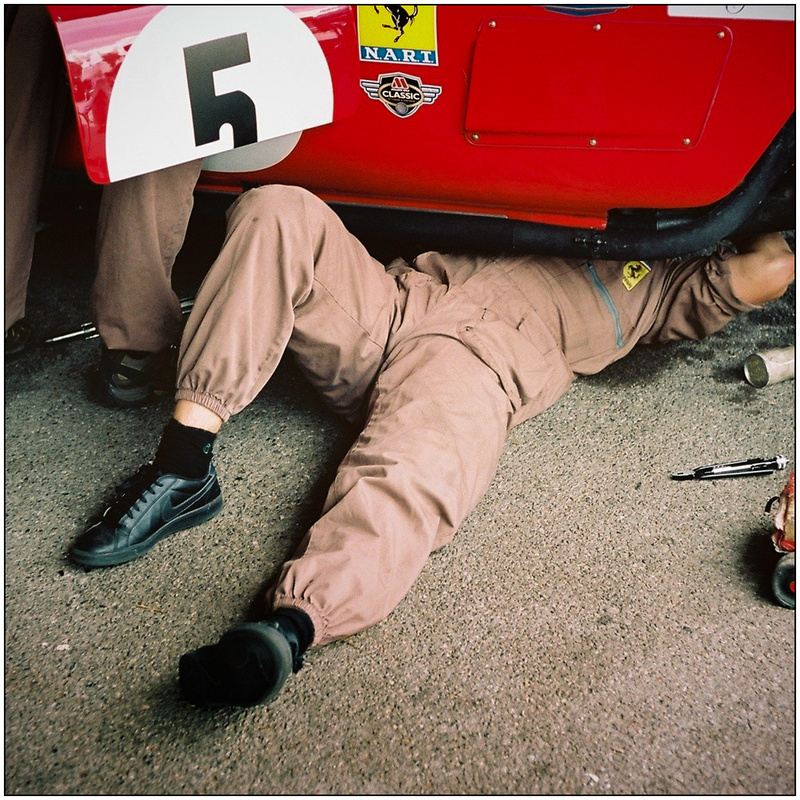 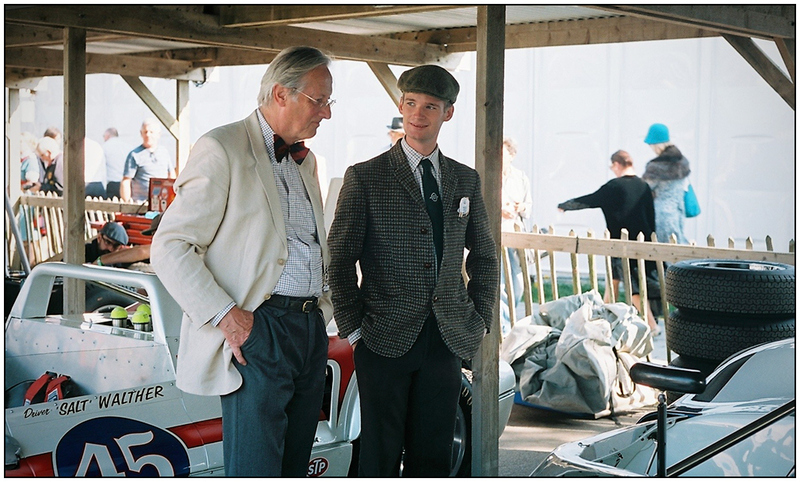 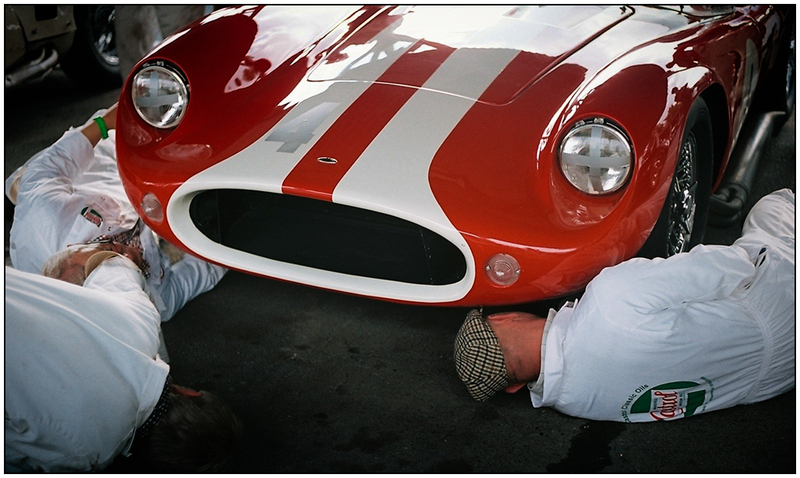 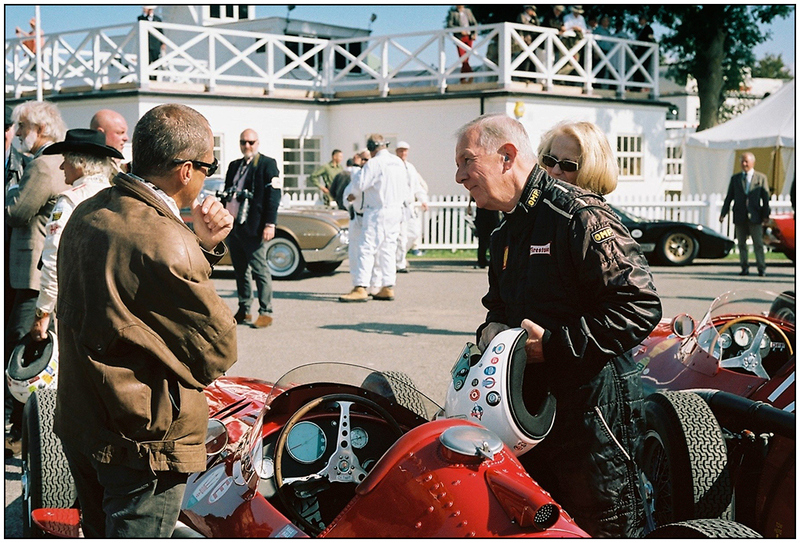 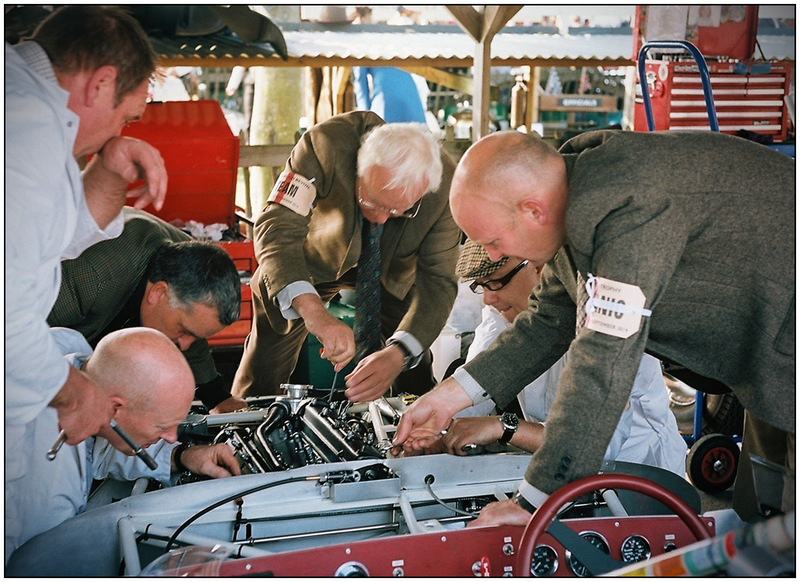 Great to see the combination of Goodwood Revival and “traditional” film! 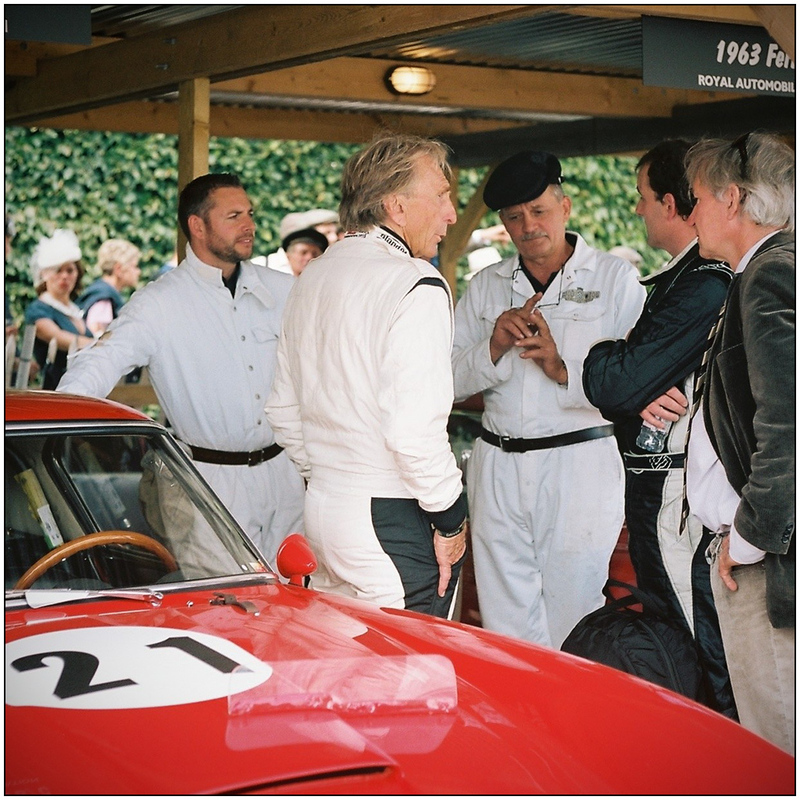 Some excellent shots here – particularly all those featuring “red”! 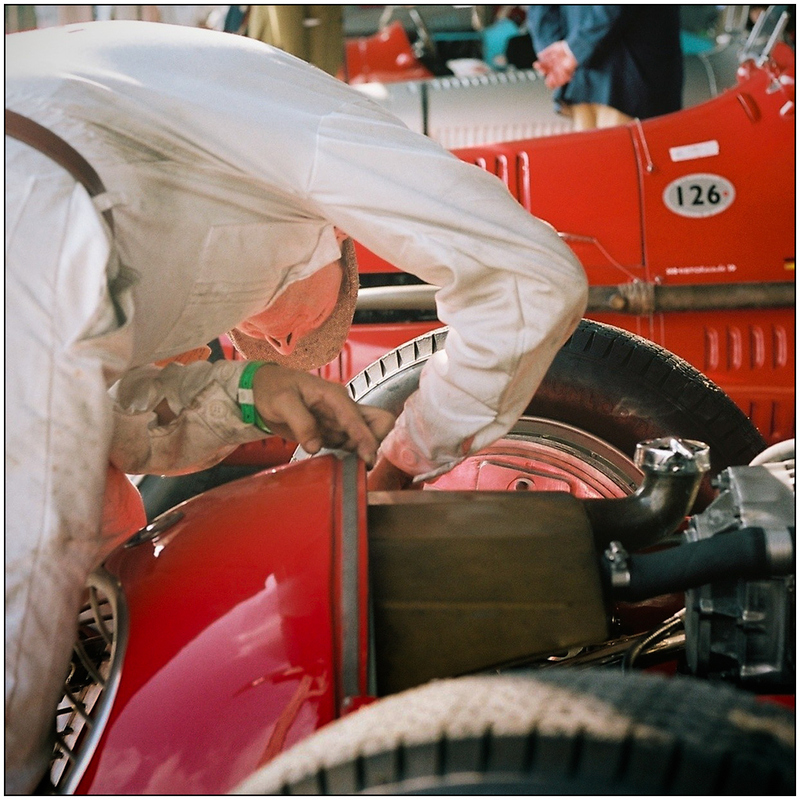 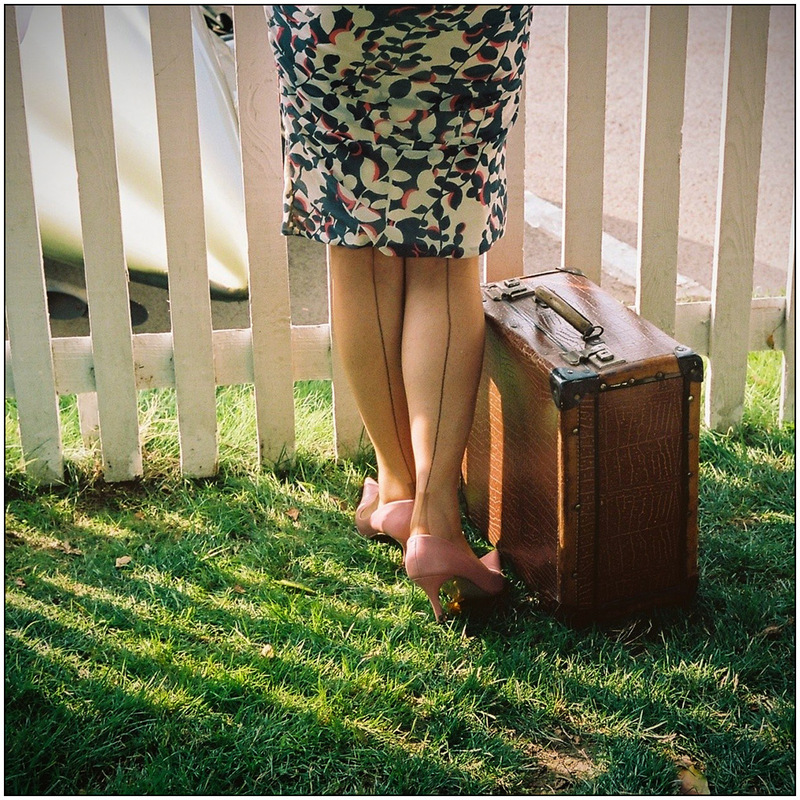 Btw M2 plus what type of film – scans have come out well? 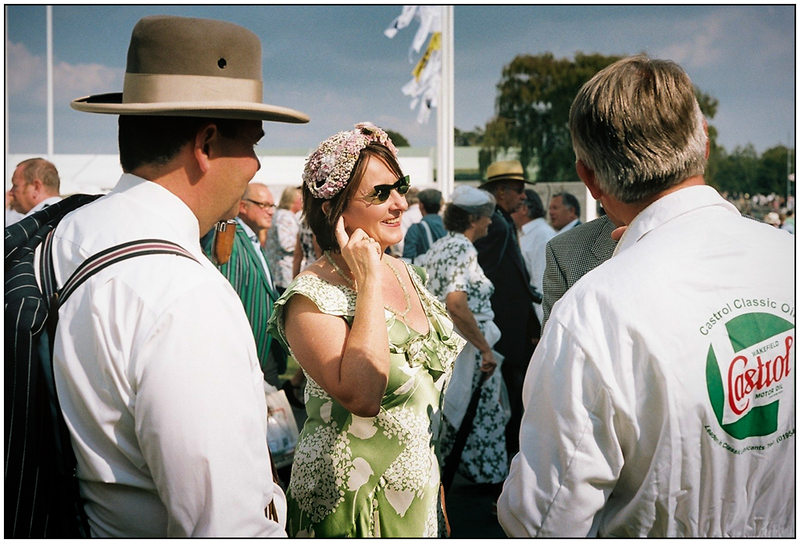 The film was Portra 160 and these are all commercial scans from the processor.